Motivated by experiences in her own life, Felicia started an entrepreneurial journey to create a simple life-saving device. 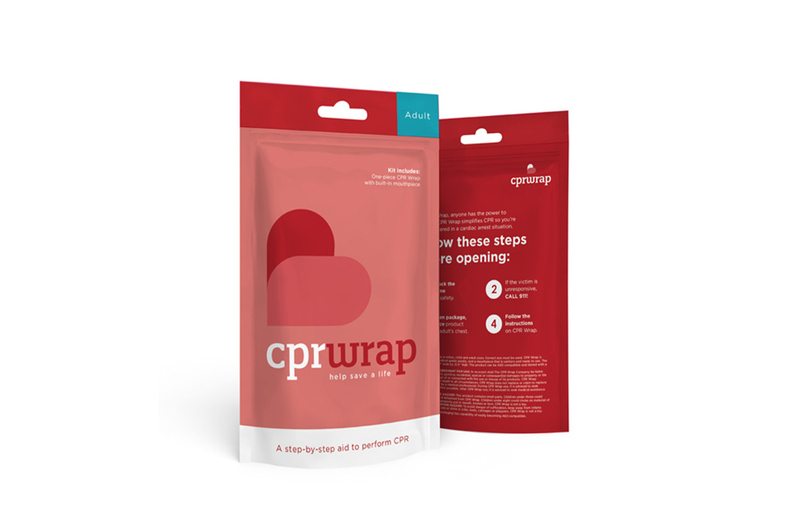 CPR LifeWrap is a disposable plastic guide designed to cover the mouth and upper body that provides simple instructions for people with little or no CPR training. 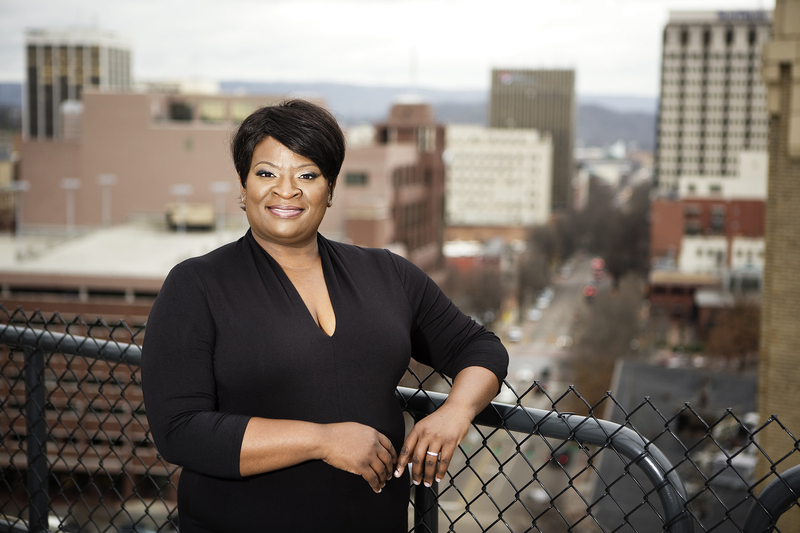 Felicia took her initial idea to LAUNCH Chattanooga, where she completed a CO.STARTERS course. She then pitched CPR LifeWrap at the Will This Float? competition and walked away as winner of the business track. From there she landed her a spot in the CO.LAB Accelerator, where she received mentors and made connections that led to her first investment.